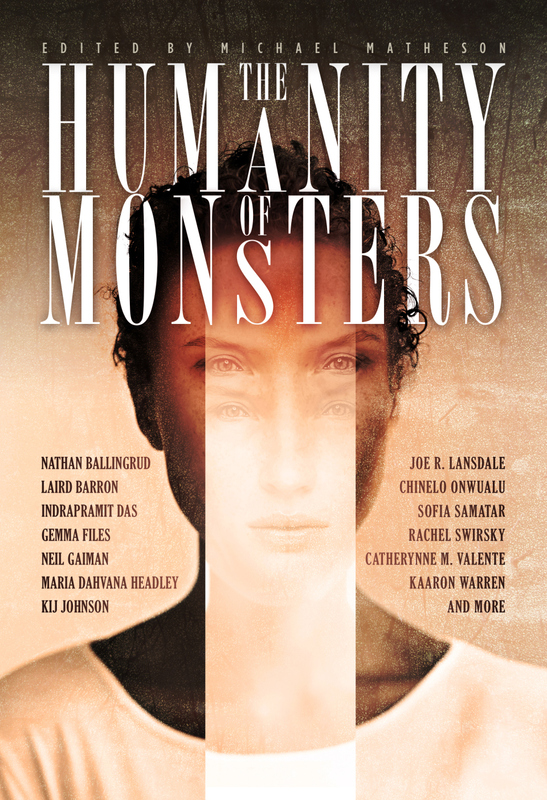 The Humanity Of Monsters, edited by Michael Matheson and featuring stories by Neil Gaiman, Joe R. Lansdale, Rachel Swirsky, Peter Watts, a wole lot of fantastic SFF writers, plus yours truly, has received a starred review in Publishers Weekly. “A spirited, incisive, often disturbing collection”. The full review is here. Thank you so much to editor Michael Matheson for including my story Boyfriend and Shark (first published in Paul Jessup‘s Coffinmouth). Congratulations Berit! You deserve success!